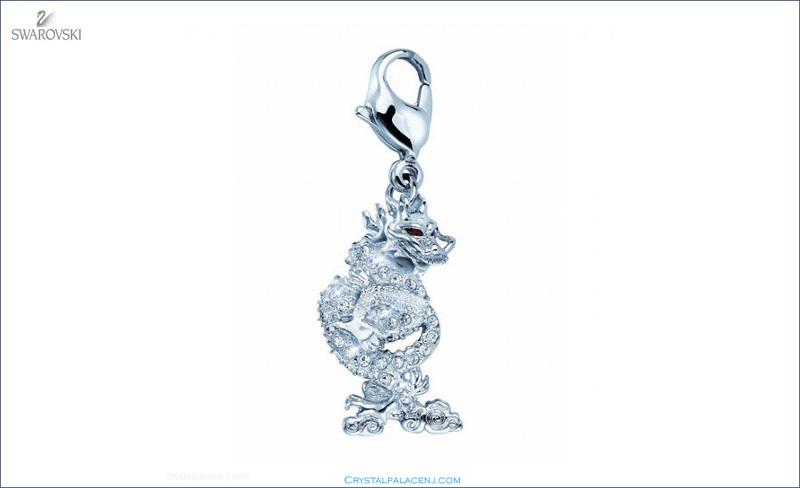 Celebrating the Year of the Dragon 2012, this playful dragon charm sparkles in clear crystal pavé with vibrant Light Siam crystal eyes. As a symbol of success, strength and good fortune, the dragon makes the perfect good luck talisman. 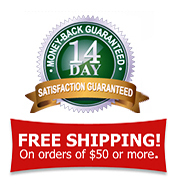 It comes with a thin gray cotton cord, allowing you to wear it as a pendant, and is only available in 2012 for SCS members only.